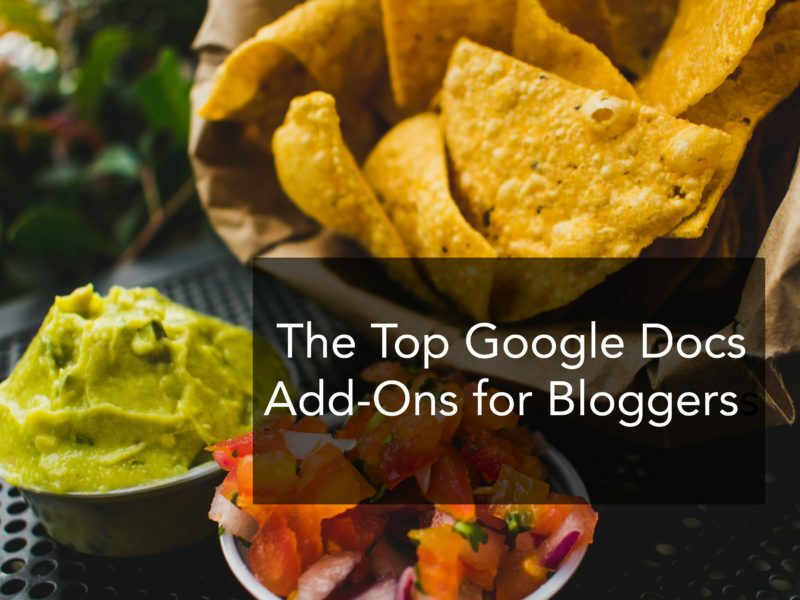 Google Docs is a powerful tool, and it’s even more powerful when you know and use these Google Docs add-ons. 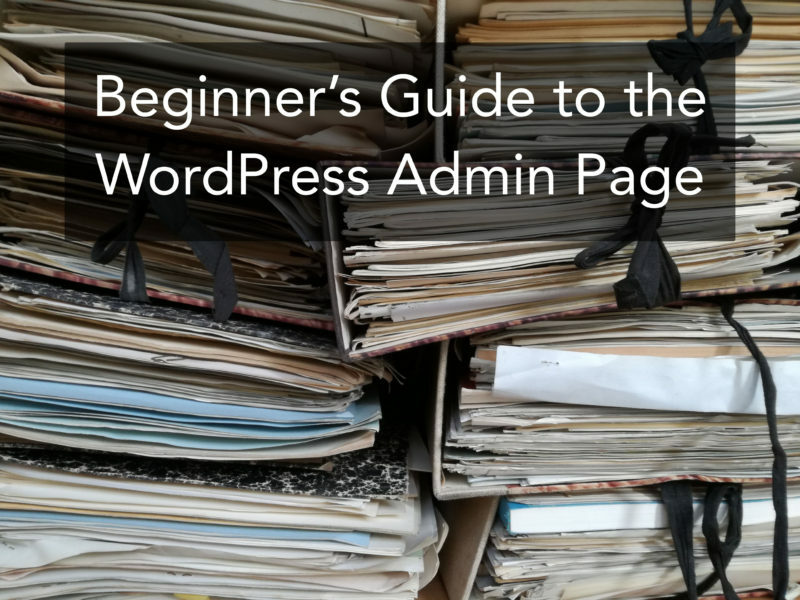 If you want to get the most from your WordPress site (like creating new content, installing plugins, moderating comments, and a lot more), you’re going to need to learn how to use the WordPress admin page. 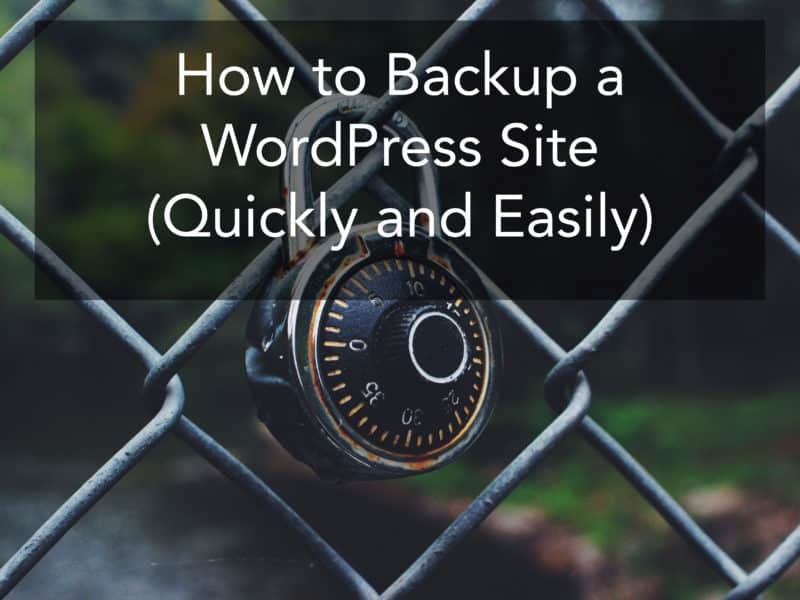 Looking for the best way to backup a WordPress site? 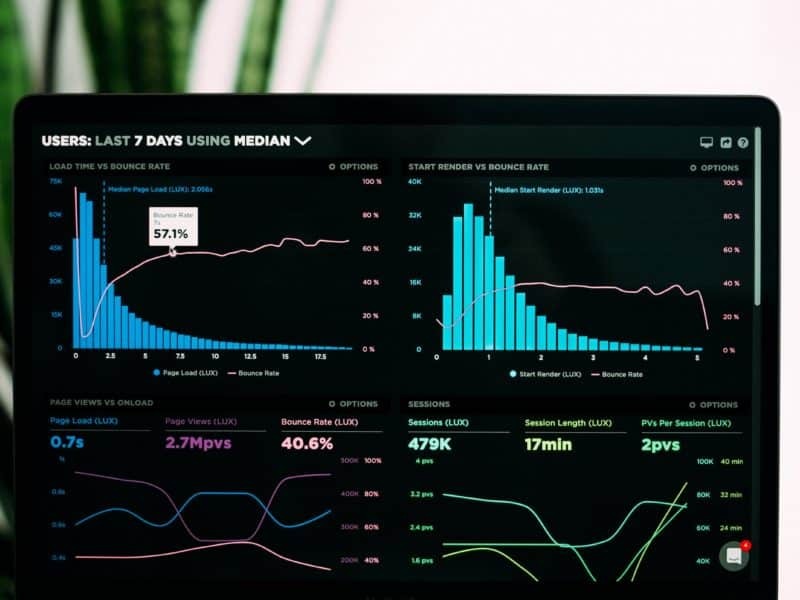 Backups ensure that your site’s data is always safe. This guide shows you how to do so easily. 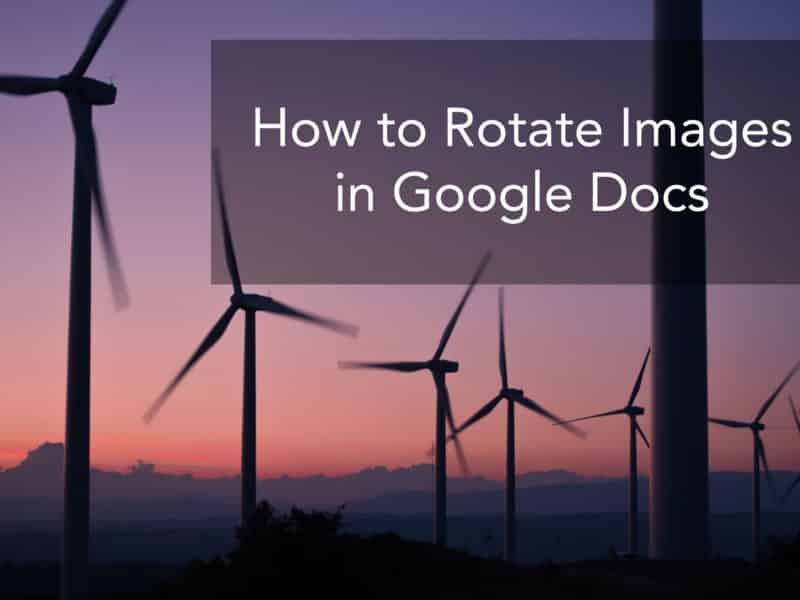 Super quick and easy guide on how to rotate images in Google Docs. Learn in under a minute. 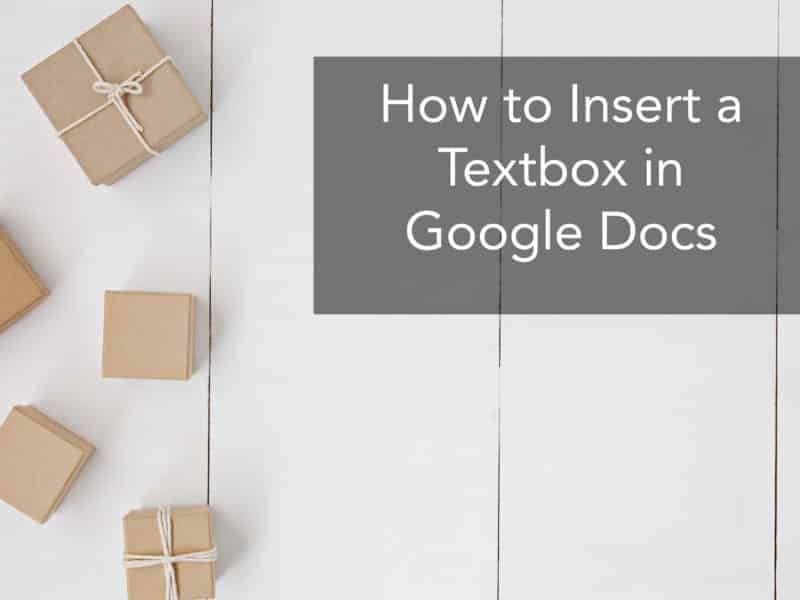 It’s more difficult to insert a textbox in Google Docs than it should be. 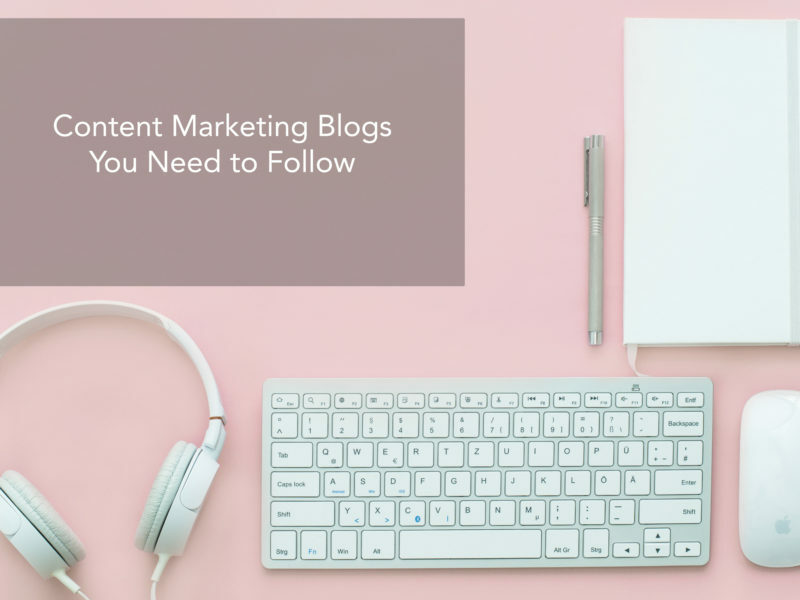 But this guide makes it super easy. 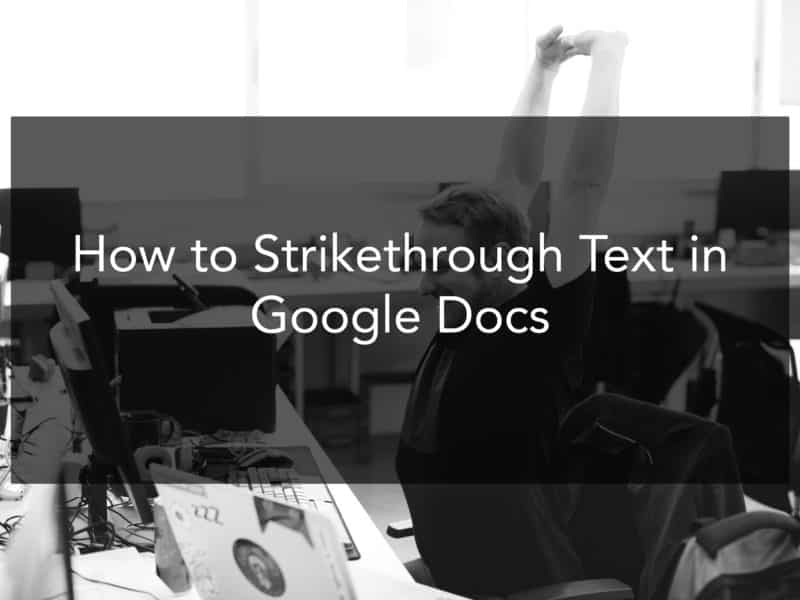 Adding strikethrough text in Google Docs is more frustrating than it should be. This post goes through a 5 second shortcut.